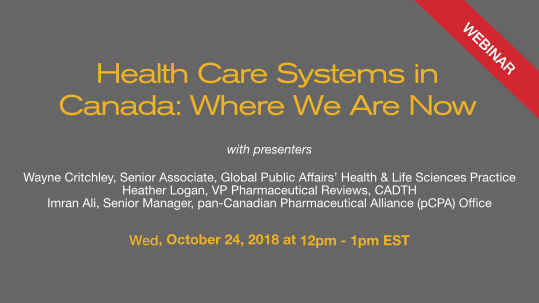 In advance of the upcoming Drug Pricing Policy Summit in Toronto in November, you are invited to join the webinar: Health Care Systems in Canada: Where We Are Now on Wednesday, October 24th from 12:00 – 1:00 PM ET. 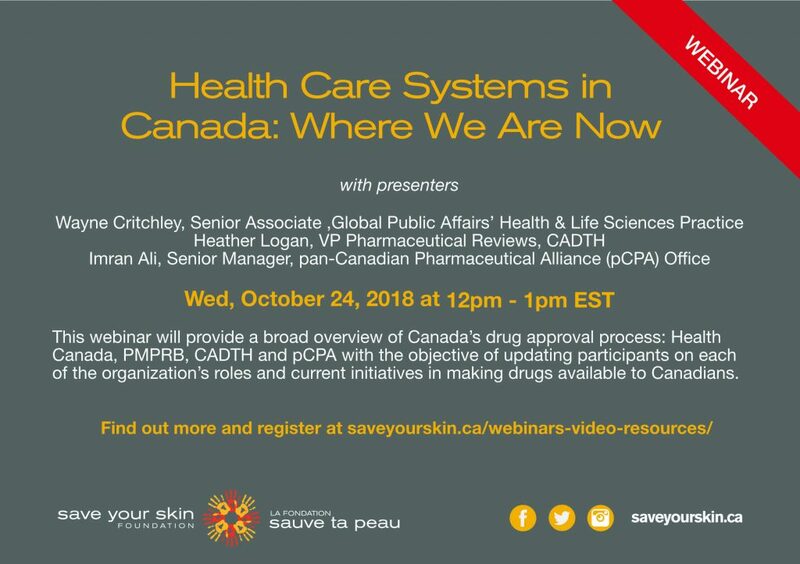 This webinar will provide a broad overview of Canada’s drug approval process: Health Canada, pCPA, CADTH and PMPRB with the objective of updating participants on each of the organization’s roles and current initiatives in making drugs available to Canadians. 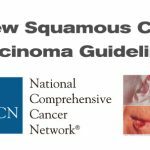 This is a primer for participants attending the November 13-14 2018 Drug Pricing Policy Summit: Patients Redefining Health Care and for others who would like to have a review of these systems for their interest.